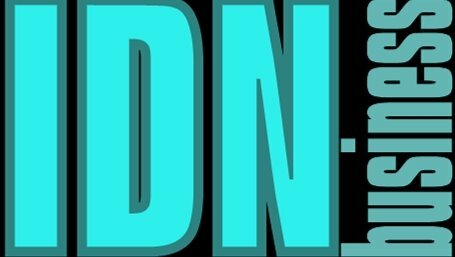 IDNs have catapulted forward into the future of Internet URLs with the latest statement by Chuck Gomes moving .coms and .nets into the IDN space age. Grab your best pick axe, mule and rough sack, it's time to go a mining for gold! Grab a cup of hot coffee, some toast and set out on the trail looking for a greenish-gold vein in the quartz (or a great arabic keyword) and throw a .net or a .com after, cause sooner than not, those domains will be worth more than gold. 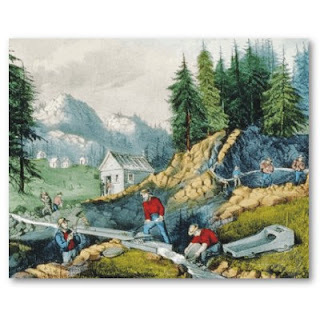 1849 changed the landscape of California and the world forever with the first strike of gold at Sutter's place. Now over 150 years later it is time to stake your claim and go digging. There's gold in those IDNs, so don't pass up this historic chance to find gold in domain names. 99 percent of us let the chances go by in the 1990's. Now, in 2010 the new domain name Gold Rush is upon us. No other country on the planet can show such a huge investment in internet infrastructure in just a few years. While China boosts the largest internet population on the planet, the amount of 3G phone users is mind-boggling. 400 million hard internet users and 250 million 3G internet users! Actually I think the number of 3G users probably extends way beyond 250 million, but anyways...these figures are mind boggling. 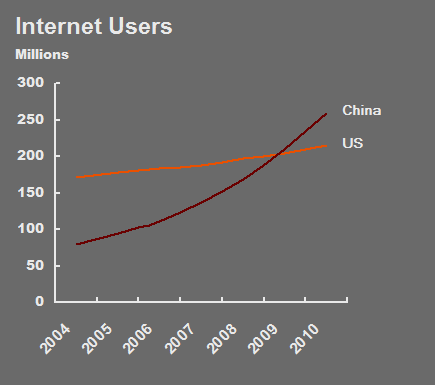 And the rate at which technology has swept across China is undeniably the fastest expansion of the internet thus far. Here are some stats from today's recently published 'white paper' titled "The Internet in China"
"Thanks to government support and definite policy guidance, the Internet has been led onto a track of comprehensive, sustained and rapid development in China. China has injected enormous sums of money into Internet infrastructure construction. From 1997 to 2009 a total of 4.3 trillion yuan was invested in this regard, building a nationwide optical communication network with a total length of 8.267 million km. Of that, 840,000 km was long-distance optical cables. By the end of 2009 Chinese basic telecommunications companies had 136 million broadband Internet access ports, and international outlet bandwidth was 866,367 Gbps, with seven land-submarine cables and 20 land cables, that had a combined capacity exceeding 1,600 Gb. That ensured Internet access to 99.3% of Chinese towns and 91.5% of villages, and broadband to 96.0% of the towns. In January 2009 the government began to issue third-generation (3G) licenses to mobile service suppliers. Today, 3G network covers almost the whole country. Along with the swift expansion of the mobile Internet, more people will benefit from this technical advance. The construction and improvement of the Internet infrastructure has beefed up the spread and application of the Internet. By the end of 2009 the number of Chinese netizens had reached 384 million, 618 times that of 1997 and an annual increase of 31.95 million users. In addition, the Internet had reached 28.9% of the total population, higher than the world average. At the same time, there were 3.23 million websites running in China, which was 2,152 times that of 1997. The number of IPv4 addresses approached 230 million, making China the second-largest owner in the world. Of all the netizens, 346 million used broadband and 233 million used mobile phones to access the Internet. They had moved on from dialing the access numbers to broadband and mobile phones. 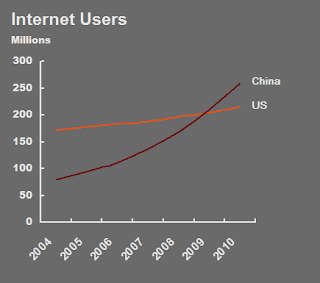 These statistics make China among the top of the developing countries in developing and popularizing the Internet." I would suggest reading through the entire white paper to see China's thoughts and policy regarding the internet as a whole and usage in China. As you can see by the chart on the left, China's usage continues to accelerate and with newly announced expansion programs that will open rural areas in China, it may not be too long before there are 600 million internet users in China. UAE launches Historic IDN cctld امارات. According to the lastest press release at Gulf News .com, today in Abu Dhabi the UAE Telecommunications Regulatory Authority (TRA) in the United Arab Emirates has activated the امارات. cctld to serve UAE and the Arabic speaking world. The event took place at the Emirates Palace. The new IDNcctld was launched yesterday in the presence of its director general Mohammad Nasser Al Ganem. Another milestone in making the internet valuable for non-english speakers. 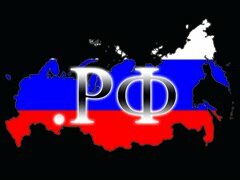 секс.РФ Russian Domains are getting HOT! секс.РФ is up and running on the internet. As was mentioned in my previous post, 12,000 Russian websites can be up in running in the next few days. I took a look at новости.РФ (news in Russian) and it wasn't up and running yet. "The first site specifically designed for the domain. RF (conceptually and technologically), became a social project СЕКС.РФ, the site which will begin its work immediately after the delegation of domains. RF - May 25, 2010. The domain name registered by customers of Registrar REG.RU - by "CETIS" November 25, 2009, in the priority registration period for trademark holders." Today is a landmark day for the 12,000 Russian Domains that have been registered in Cyrillic during the first phase of registration (priority), for active trademark holders and government, state and local entities. So today there will be thousands of Russian IDNs launched on the web. Today is a day of celebration, Russian will be the first country to have launched an extensive portfolio of fully internationalized domains. This is especially critical for most Russian citizens, as they cannot speak or read english -- thus opening up the web to millions more users in Russia. The first two Russian websites to be available were президент.РФ and правительство.РФ. which translate to president.rf and government.rf respectively. Сегодня является важной вехой в день в течение 12 тысяч русских владений, которые были зарегистрированы на кириллице в ходе первого этапа регистрации (приоритет), для активных владельцев товарных знаков и самоуправления, государственных и местных органов. Так что сегодня будет тысяч русских IDNs начал в Интернете. Today marks a day that many of us have been waiting for. The first non-latin cctlds (country code top level domains) have been added to the root. ICANN announced today that "The three new top-level domains are السعودية. (“Al-Saudiah”), امارات. Russia is expected to get their IDN cctld in a week or so. ParkingMinisite.com offers domainers a quick way to get minisites up and running. I have already generated 6 IDN minisites using their easy to use platform. Adsense revenue is split 50/50 based on an algorithm created by the company. Adding and editing a domain on the control panel is simple: title, description, content, links are entered, a picture is selected and voila! 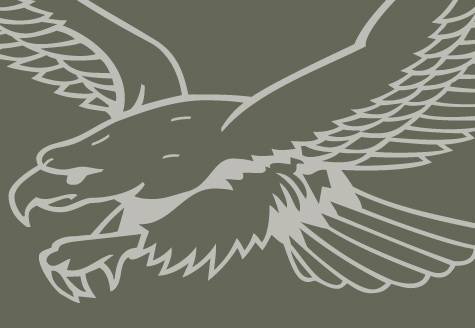 The site is up and running. The adding of pictures is simple, and videos and text modification can be made using the 'html' button within the editor. ParkingMinisite adds additional links based on the keywords entered, plus links to videos and news articles ect. This is a great feature. But the best feature of all is that the minisites can be generated with IDNs and the compatible languages include: Spanish, English, Japanese, Chinese, Russian, Greek, Arabic, French, German, Portuguese, Hindi, Italian, Thai, Korean, Hebrew, Croatian, Turkish, Romanian, Slovak, Swedish, Lithuanian, Czech, Finnish, Danish, Belarusian and Norwegian. 小小游戏.net Little Games in Chinese. If you are interested in getting an account for ParkingMinisite, you can sign-up here. I'm pretty happy with the results so far, and I will continue to tweak the sites and add more.